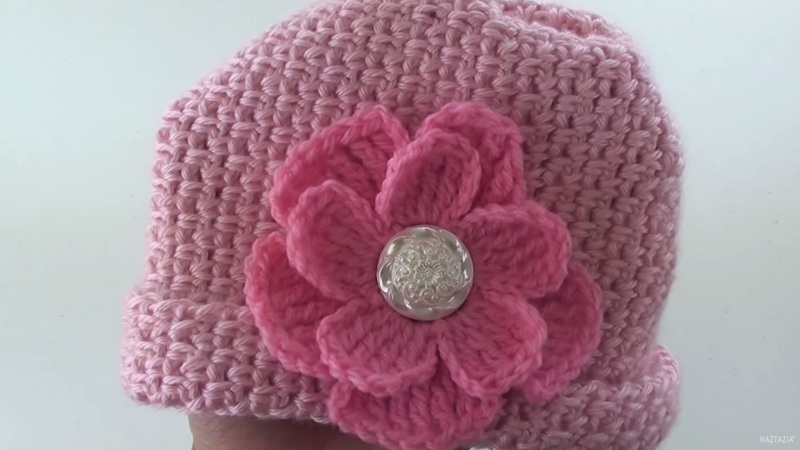 DIY Learn How to Crochet a Flower for a Hat Purse or Shawl Tutorial Flowers. Donna Wolfe from Naztazia http://naztazia.com shows you to crochet a large petal flower. You can also find the official photos for these patterns there, which you can Pin to your Pinterest boards.